I'm Here. I'm Queer. What the Hell do I read? : The Summer Prince - A YA Dystopian Adventure where the love triangle is two teen guys and a girl! The Summer Prince - A YA Dystopian Adventure where the love triangle is two teen guys and a girl! Named one of the top ten LGBTQ books for young readers published in 2013 by the ALA's Rainbow List. 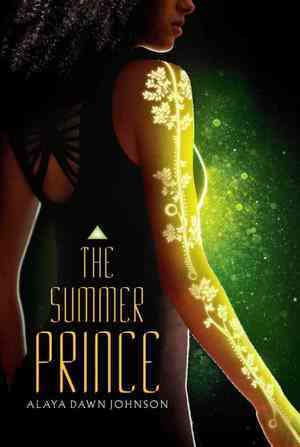 Check out this excellent NPR review by Petra Mayer, and add your review of "The Summer Prince" in comments!